Miracle Needed- St. Joseph’s Adult Care Home’s Building Expansion Project in Sloatsburg is in Jeopardy! 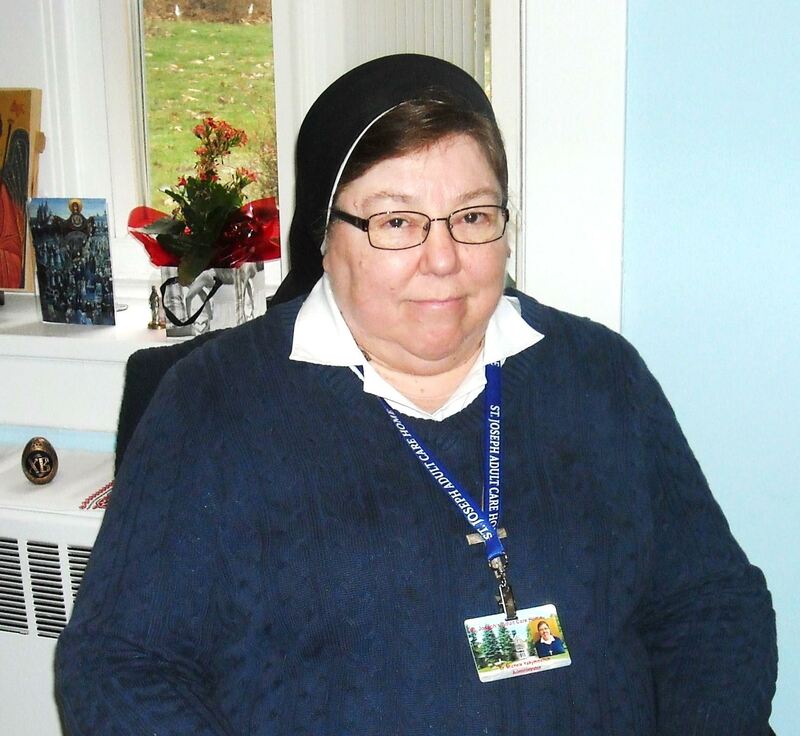 : St. Joseph’s Adult Care Home administrator Sister Michele Yakymovitch indicated that by becoming an Assisted Living facility, the current residents will never have to leave the Home because of health-related needs. St. Joseph’s Adult Care Home is a nonprofit facility that is owned and operated by Sisters Servants of Mary Immaculate for 75 years. The Byzantine Catholic Order home accommodates 31 residents, who are men and women from all walks of life, including aging retired health-challenged Nuns and Priests. Its primary aim is to make each resident’s stay, one of quality with an emphasis on providing optimal care. The $7 million single-story building expansion project will add 19 more handicapped accessible rooms with private baths, a second nurse’s station, an expanded dining room to accommodate the additional residents, an atrium with a kitchenette, a laundry room plus updating of the security, electric, septic, heating and AC systems. A GoFundMe page has raised more than $18,000 and overall donations have reached about $500,000. GoFundMe is a crowd-funding platform that allows people to raise money for celebratory events as well as challenging circumstances, such as St. Joseph’s Adult Home expansion plans. The hilltop property in the Village of Sloatsburg was once the home of William Hamilton, who was the great, great grandson of Alexander Hamilton, the nation’s first Secretary of the Treasury. A fundraising art auction will be held on Saturday Evening, June 3, 2017. For additional information, call Sister Michele at 845-753-2555.